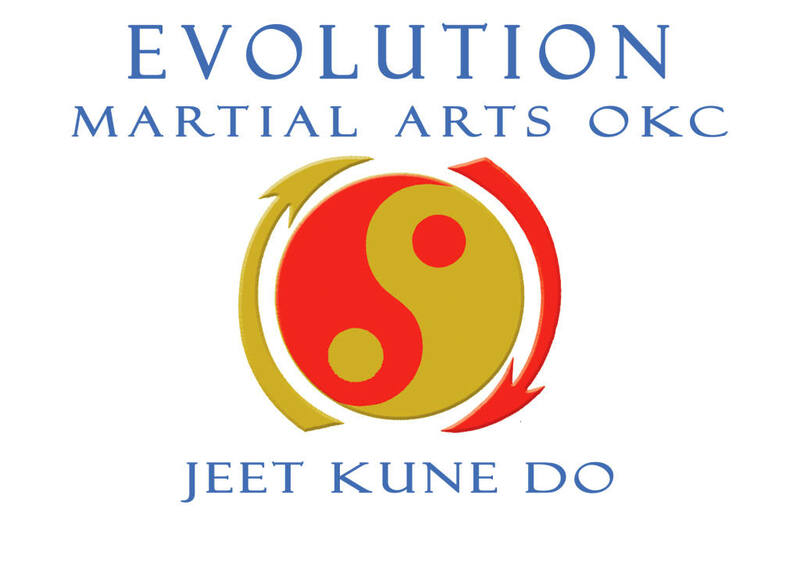 The highest authority for Jeet Kune Do in the state of Oklahoma is now in Oklahoma City. After 15 years, Joel Ledlow has returned to his native Oklahoma from Los Angeles and brought with him Bruce Lee's Jeet Kune Do. 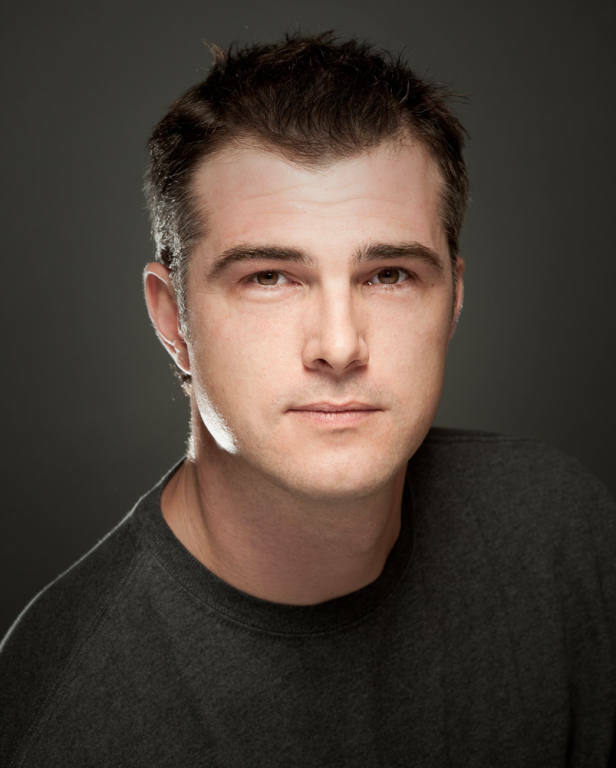 He is now teaching martial arts in the Edmond and Oklahoma City area. This will mark the first time that Bruce Lee's Jeet Kune Do, as it was taught at the Los Angeles Chinatown school, will be offered in the state of Oklahoma. Through Sifu Jerry Poteet, Joel is able to share what Bruce Lee taught his students in Los Angeles. Sifu Jerry trained at the Chinatown school and was part of an exclusive group of five selected to train additionally at Bruce's house. It is from Jerry's dedication to preserve what he was taught by Bruce that Joel is able to offer this unique art as it was meant to be. Training in Kung Fu is NOT about fighting; it’s about reaching your full potential Mentally, Physically, and Spiritually. Training in Kung Fu helps students develop physically, mentally and spiritually. What does this mean for you and your family exactly? Physically, the movements are a proven method to develop coordination and fight obesity. Mentally, training helps all students improve discipline and focus better, but it is especially noticeable in those students with ADD or ADHD. Spiritually, the accomplishments of overcoming challenges develop greater confidence which greatly helps to resist negative influences. Sifu Joel Ledlow brings a depth of knowledge, a wealth of experience and a vast love for teaching to his kids martial arts program here in Oklahoma City. Classes develop self-confidence, mental focus and physical strength in a safe and fun environment. 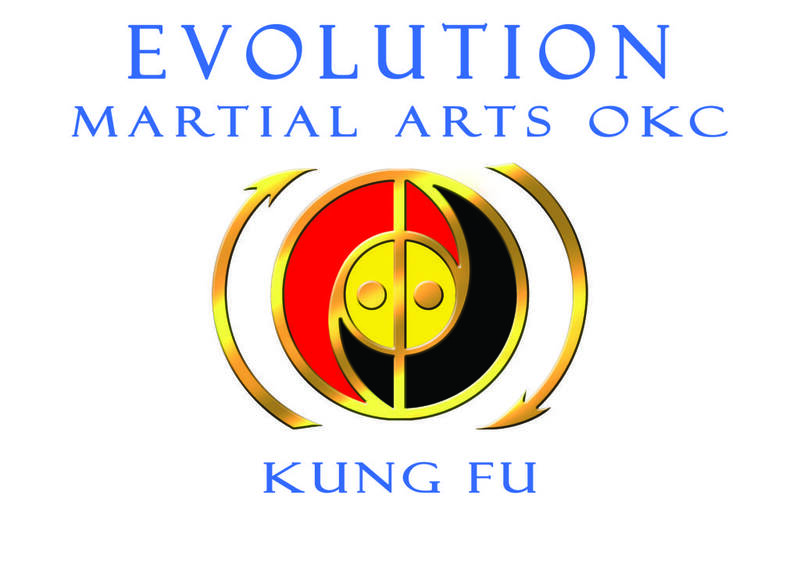 Let your child experience Oklahoma City Martial Arts Today!